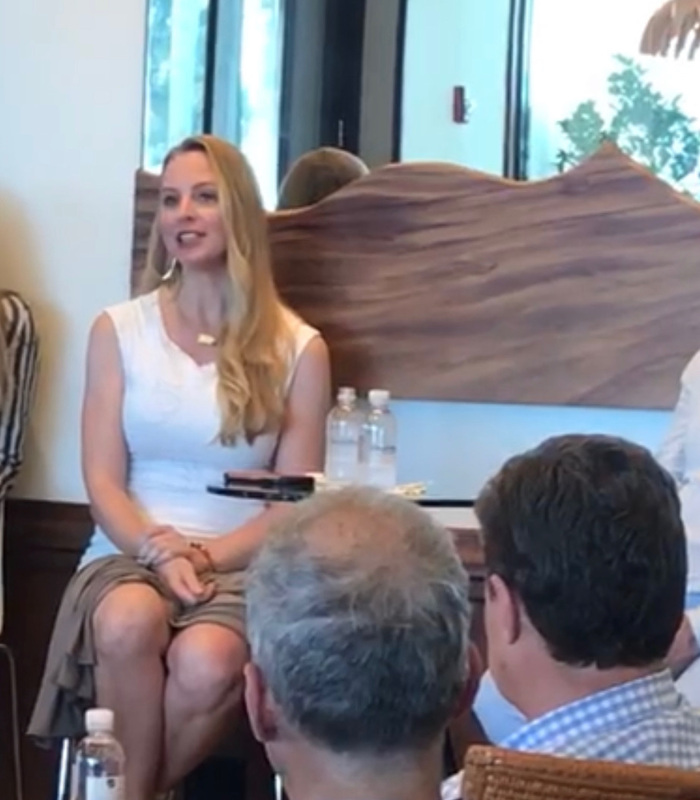 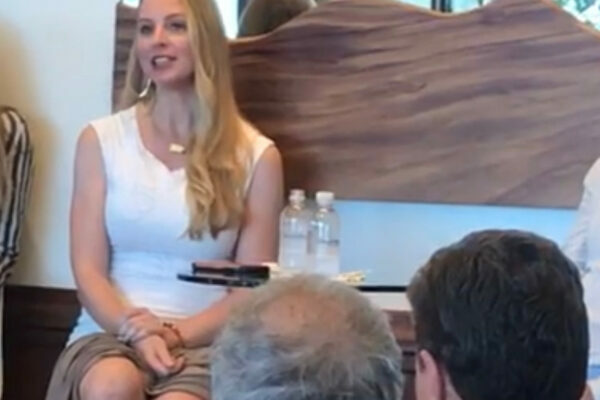 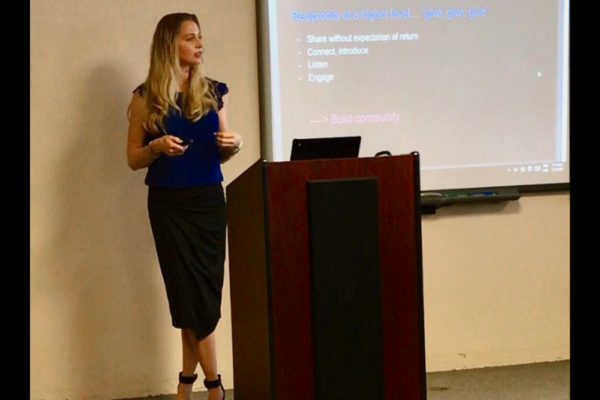 Jennifer P. Hopp – Health, Wealth & Happiness Maximizer – Teaching Entrepreneurs how to Monetize their Passions! 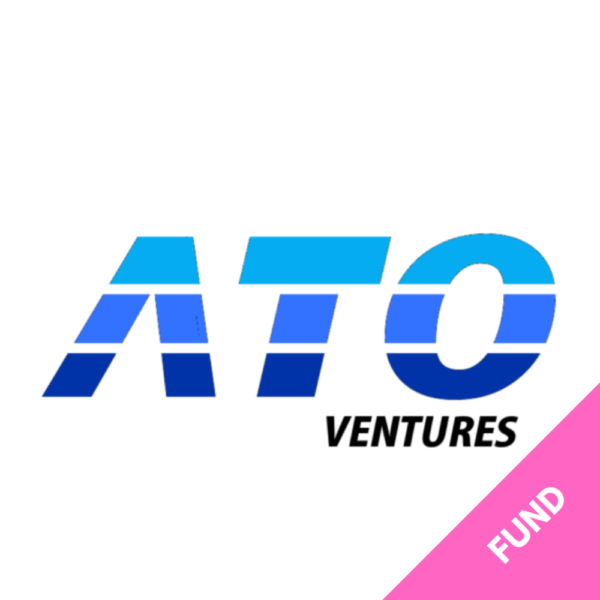 ATO Ventures is a new venture capital firm investing in very early stage tech companies around the world. 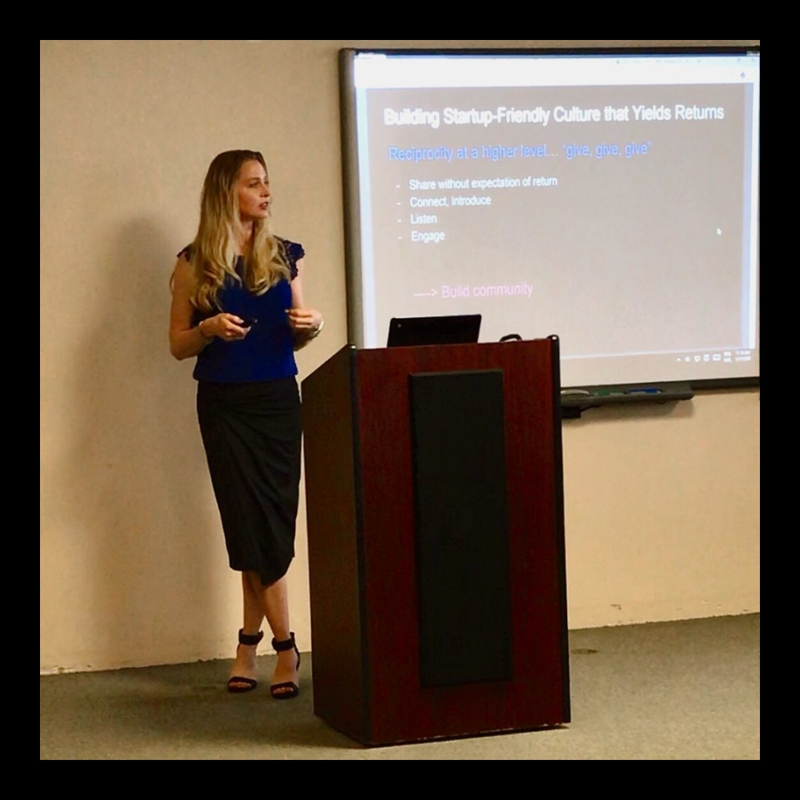 We help startups find their first customers and validate product-market fit. 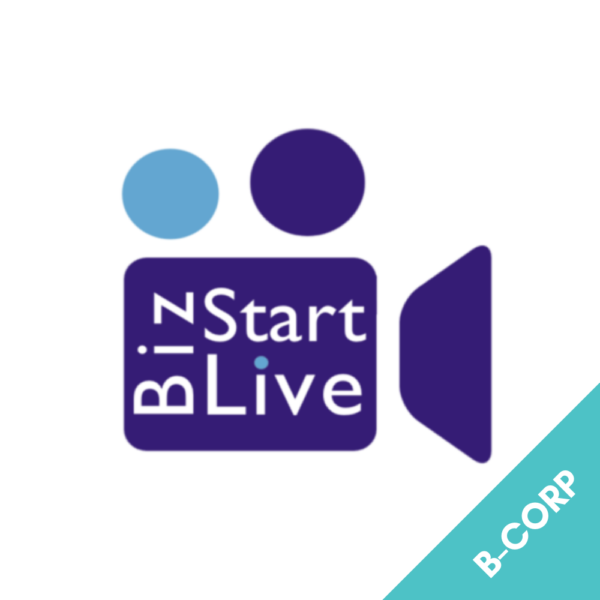 BizStart.Live connects active investors with high-potential startups they otherwise wouldn’t find, through live-stream broadcasts. 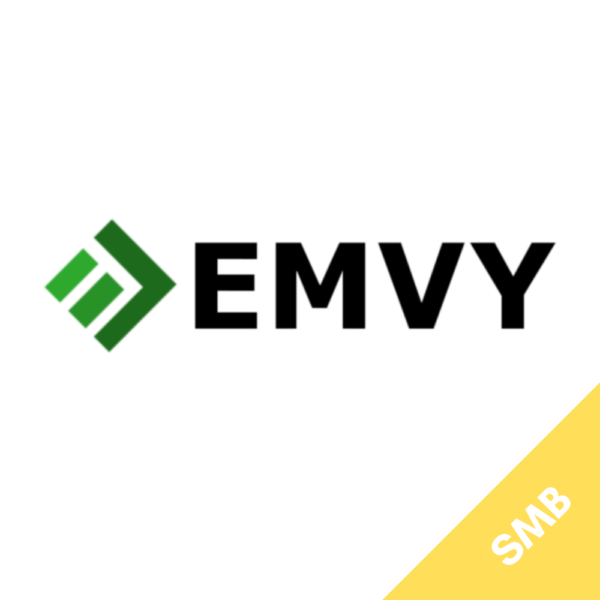 Emvy provides Market Validation services to ATO Ventures’ portfolio companies as well as others who wish to test the market before a product launch. 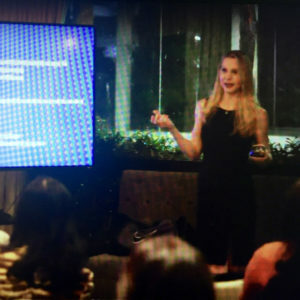 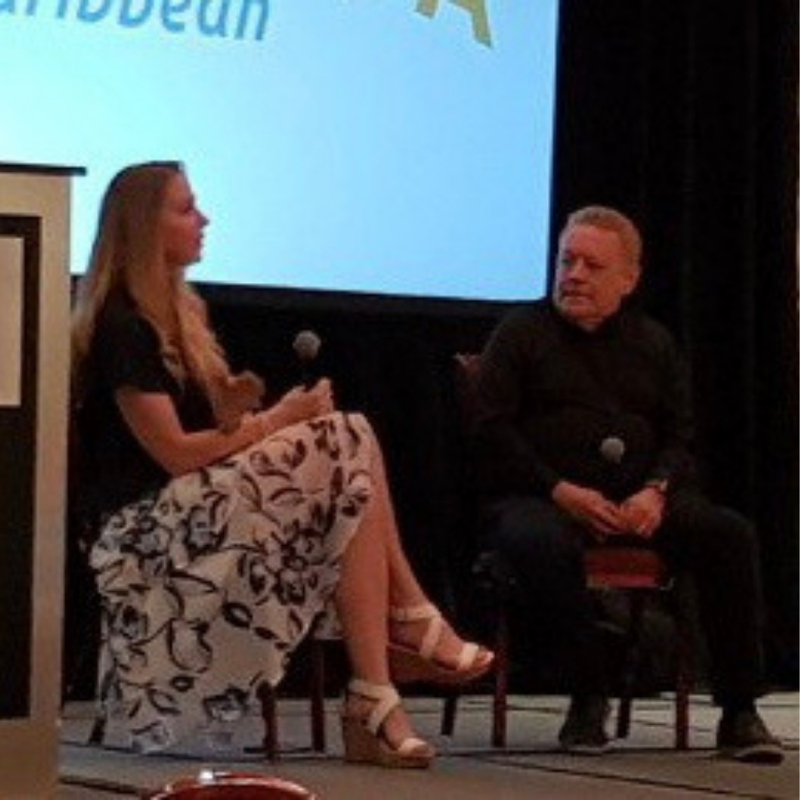 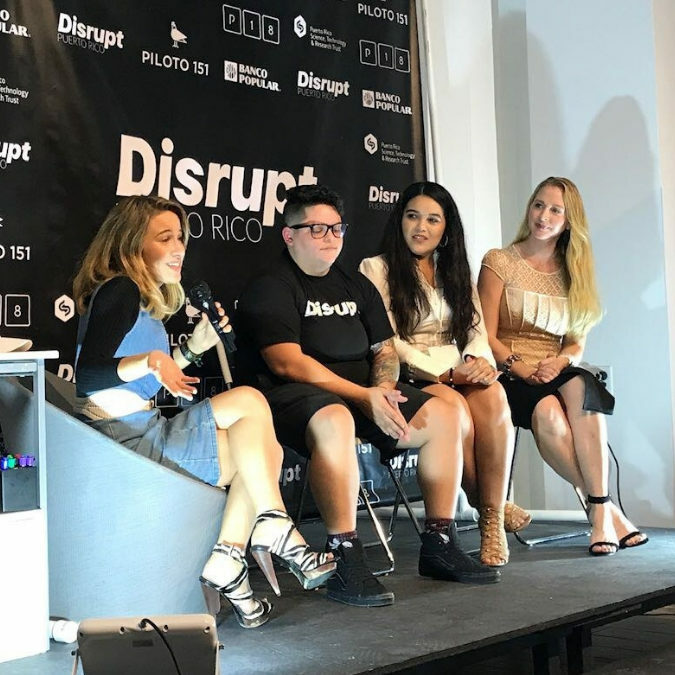 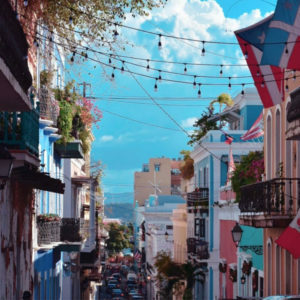 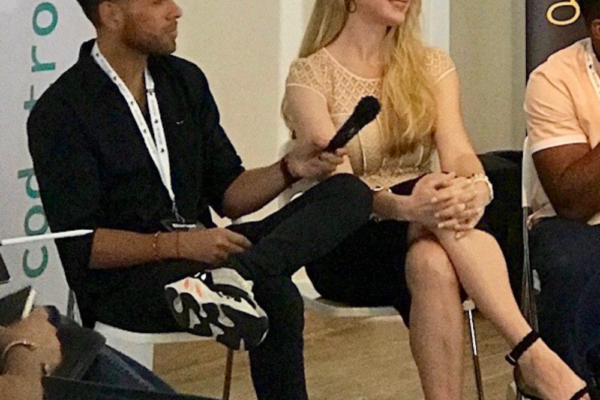 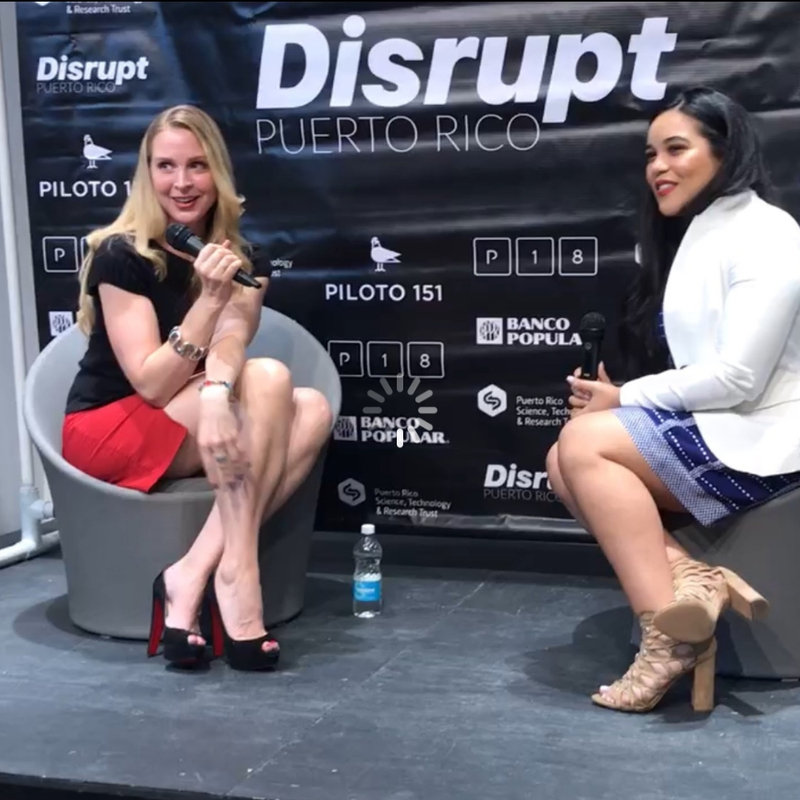 Venture Puerto Rico (VPR) is a group of venture professionals – investors, educators, and startup service providers – who believe in the vision of PR as the next global innovation hub! 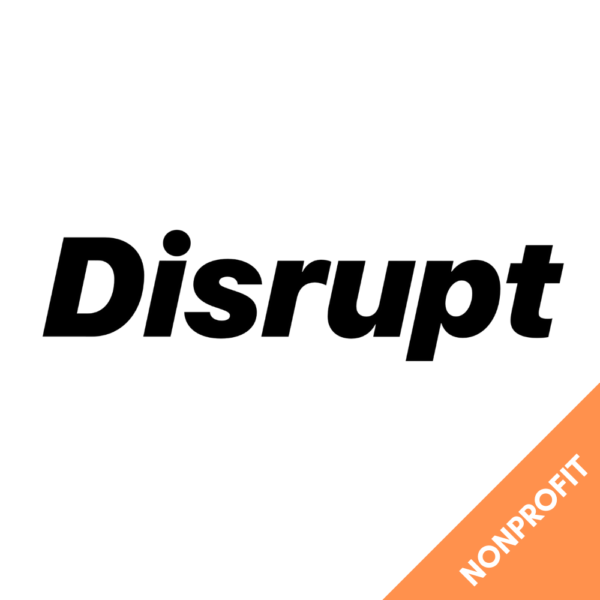 American online retailer of stock and user-customized on demand products. 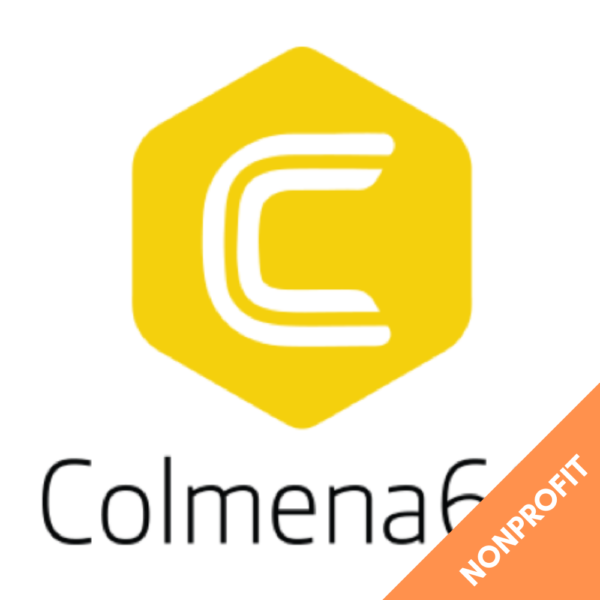 Colmena helps to provide entrepreneurs in Puerto Rico with all the tools and resources they need in order to start and grow their businesses. 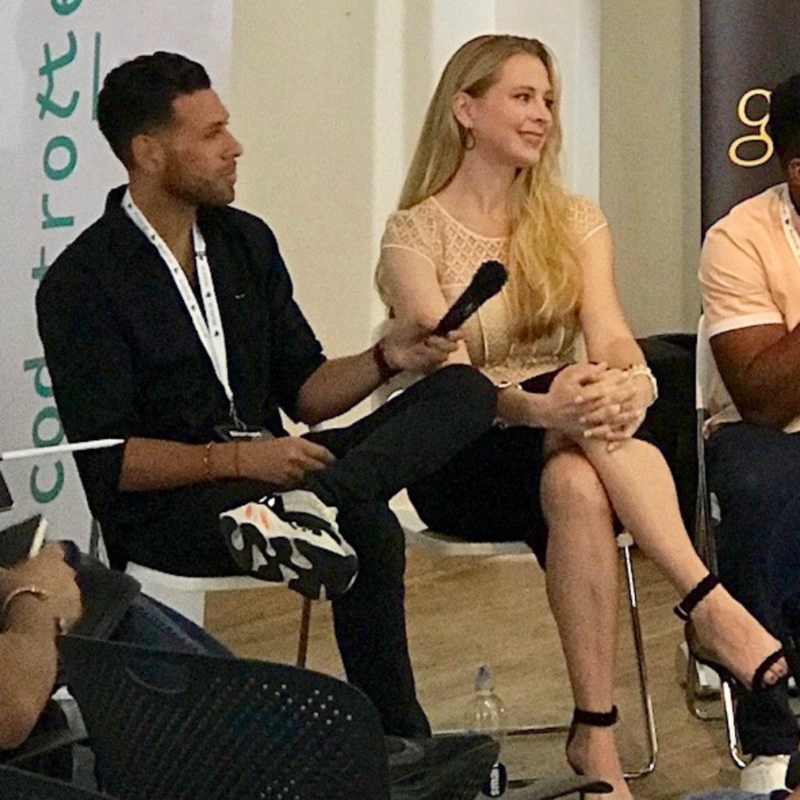 A mobile video entertainment platform founded by Damon Wayans, Sr. (CCO) and Jennifer P. Hopp (CEO). 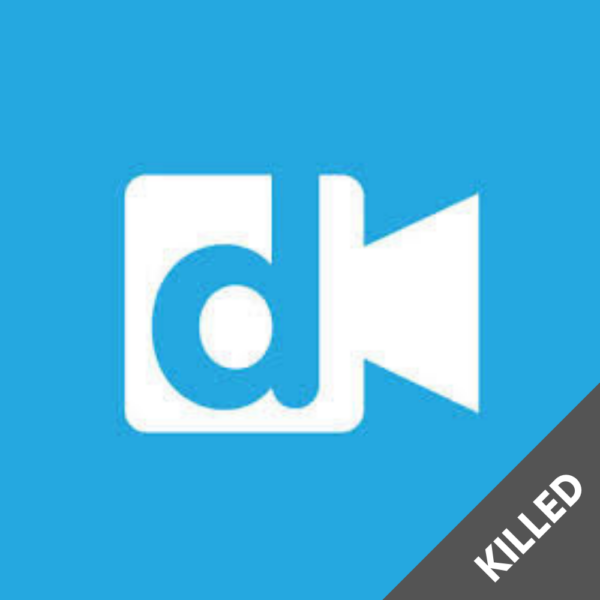 After approximately six months in stealth mode, the founders killed the project before launch. 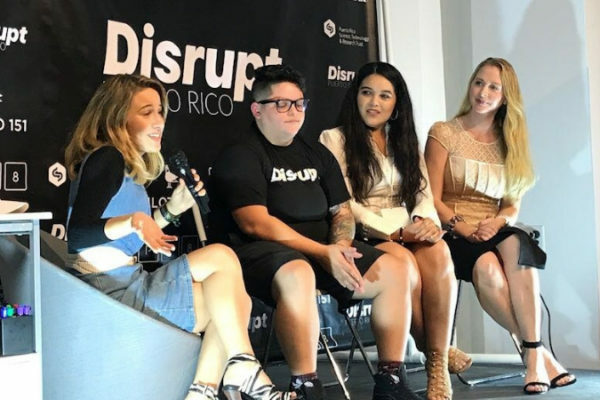 Disrupt is on a mission to increase diversity of underrepresented communities in tech through the use of technology and education.